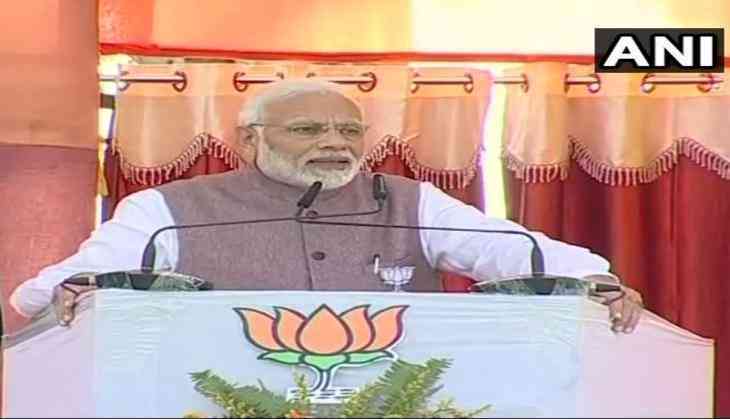 The Mizoram assembly election is scheduled for November 28 and PM Narendra Modi is rallying in the state which is currently ruled by the Congress party. Now, as the dissidents are deserting the party, the recent name has come from the Rajasthan’s Hoshangabad where Sartaj Singh has shifted the gears from BJP to the Congress. As the Madhya Pradesh election is around the corner, veteran BJP leader Sartaj Singh, who was denied a ticket in BJP, will now contest from the Congress party. The election in the state is scheduled for November 28 and many leaders and party workers of both the national parties have claimed that the dissidents and rebels will be expelled if they are not happy with the ticket distribution, as per the high command.